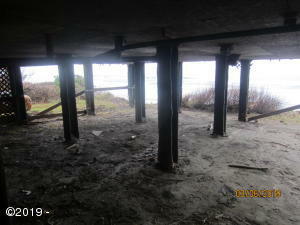 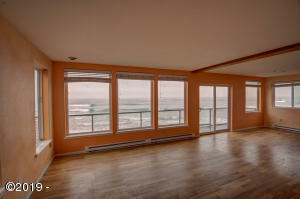 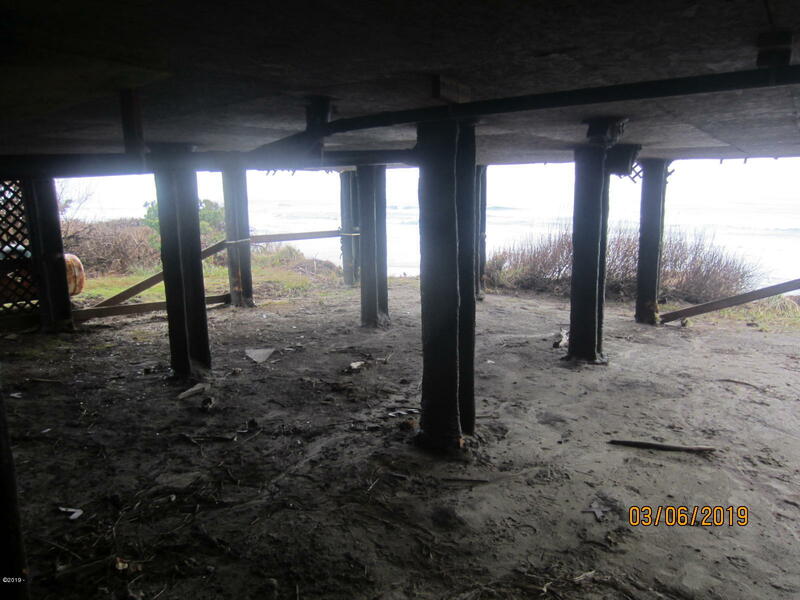 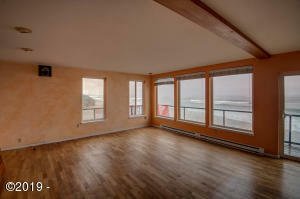 Unbelievable views from this newer 2 level oceanfront home. 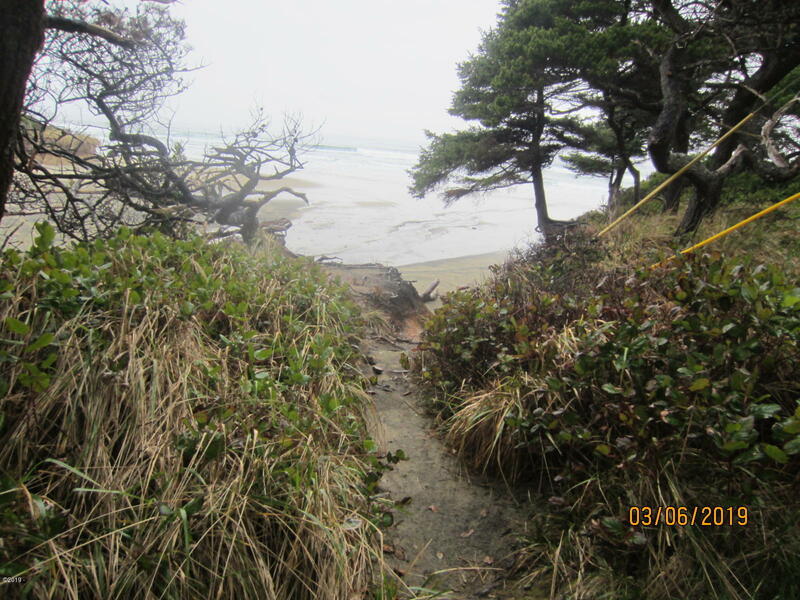 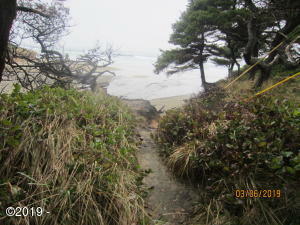 Easy beach access close by. 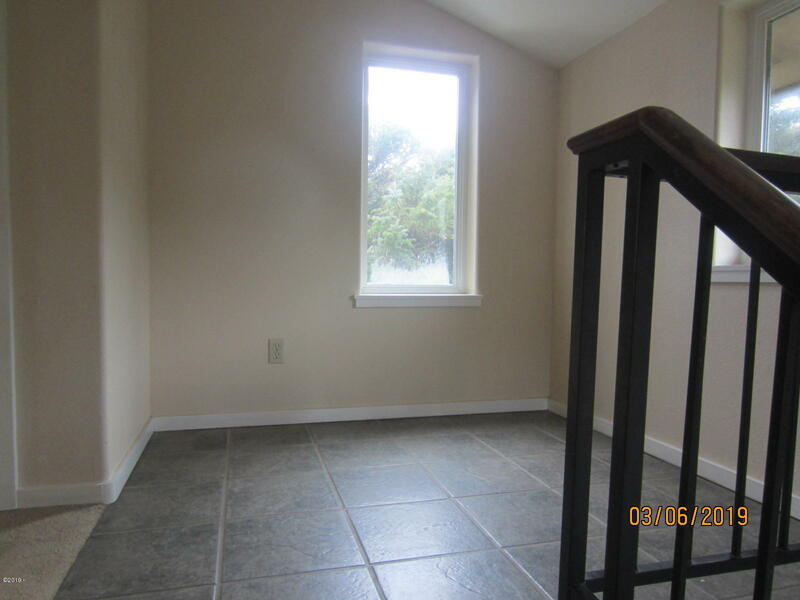 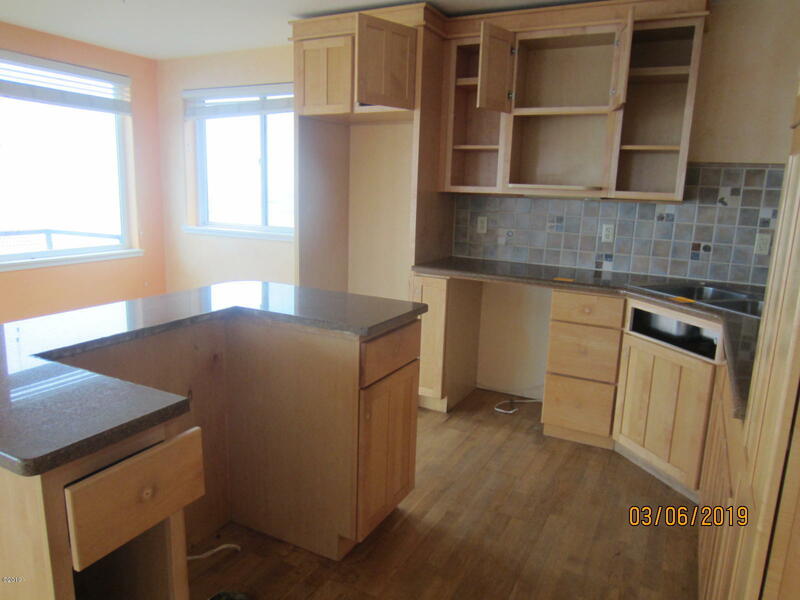 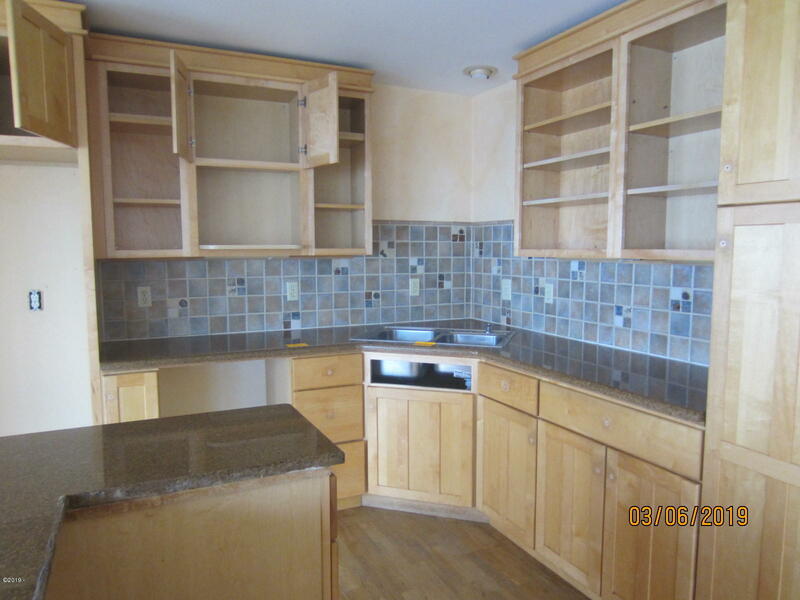 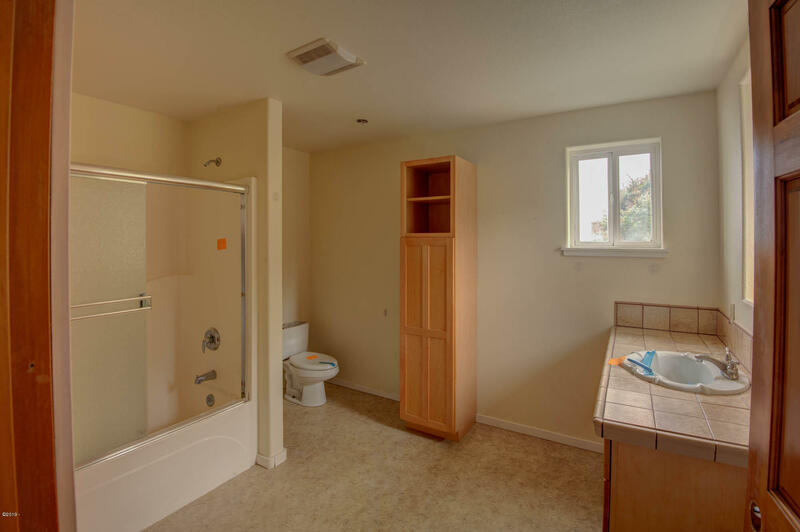 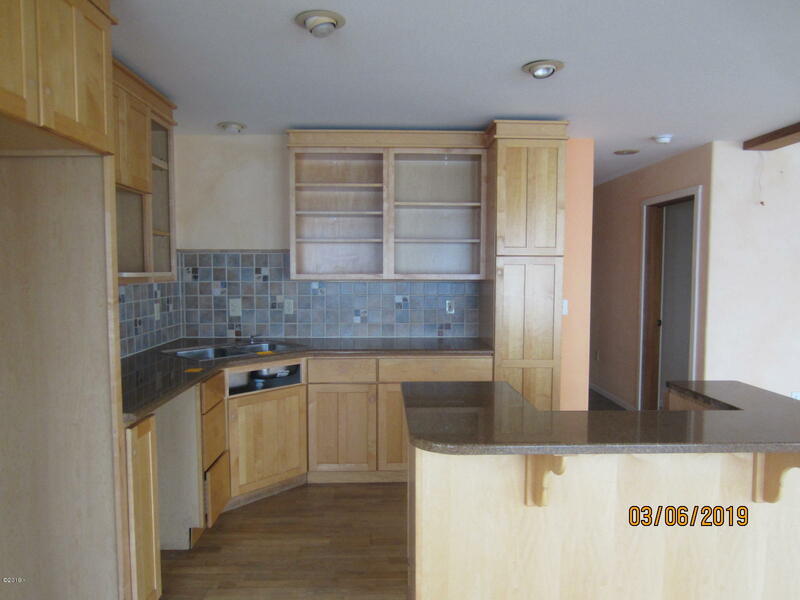 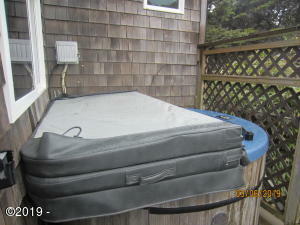 Lives as a 4 bedroomrm 2 bath but is only approved for a 2 bedroomrm by the county for septic. 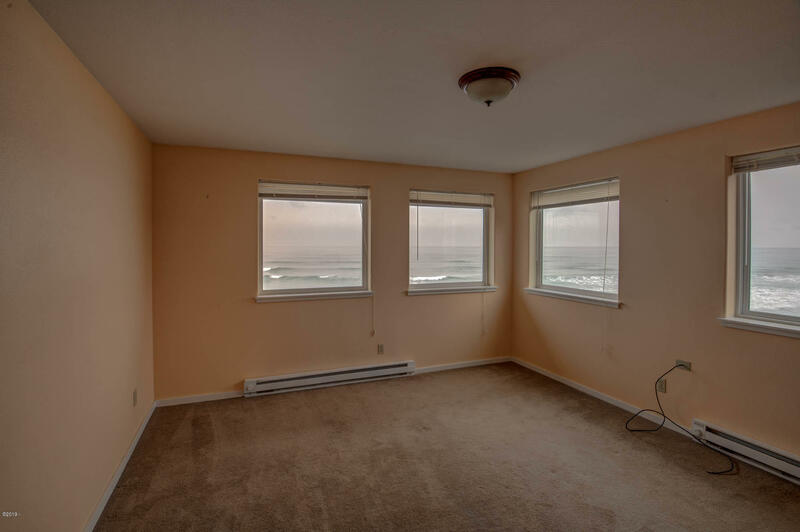 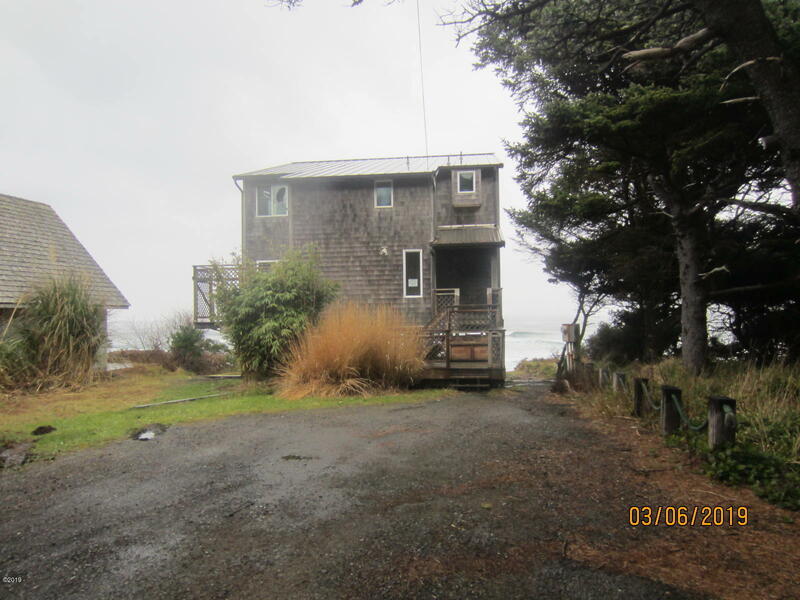 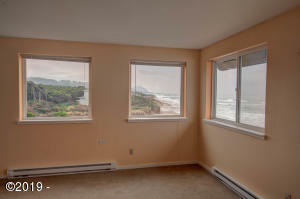 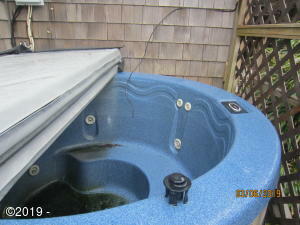 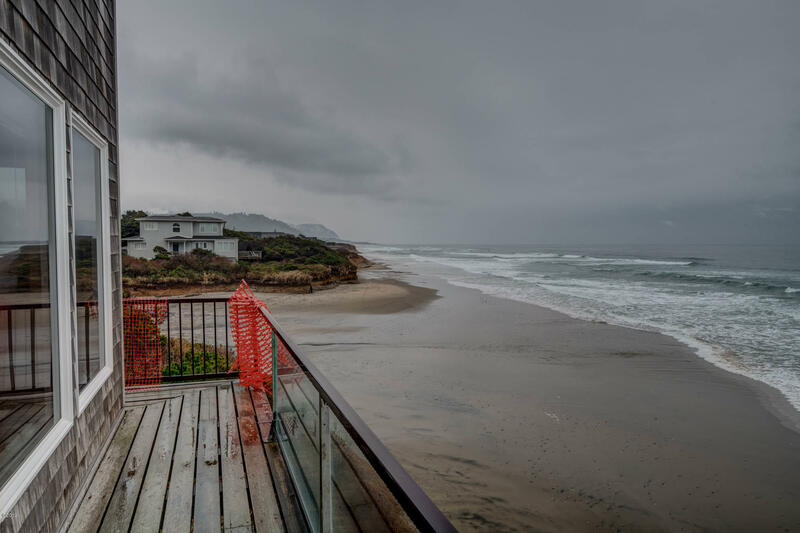 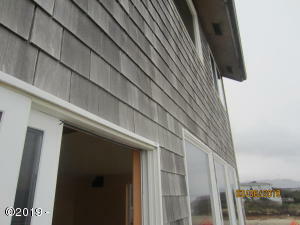 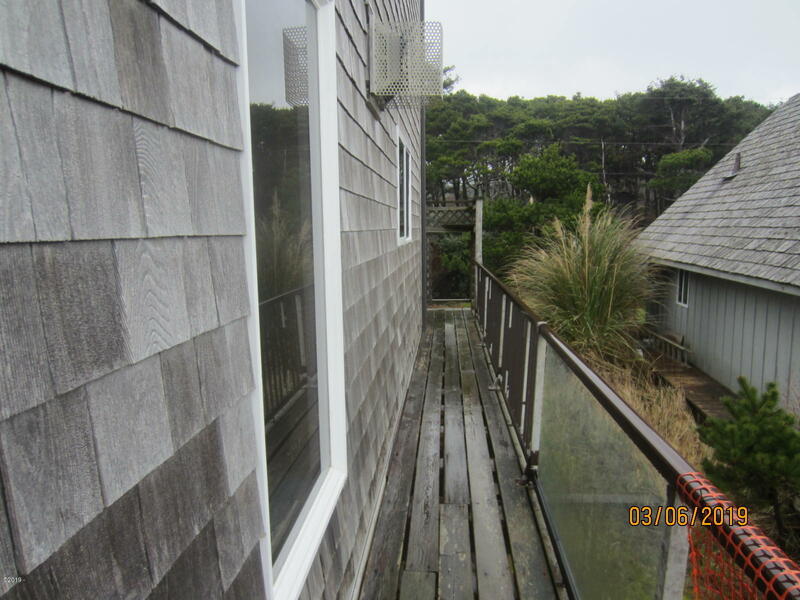 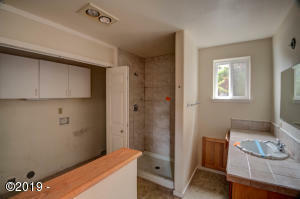 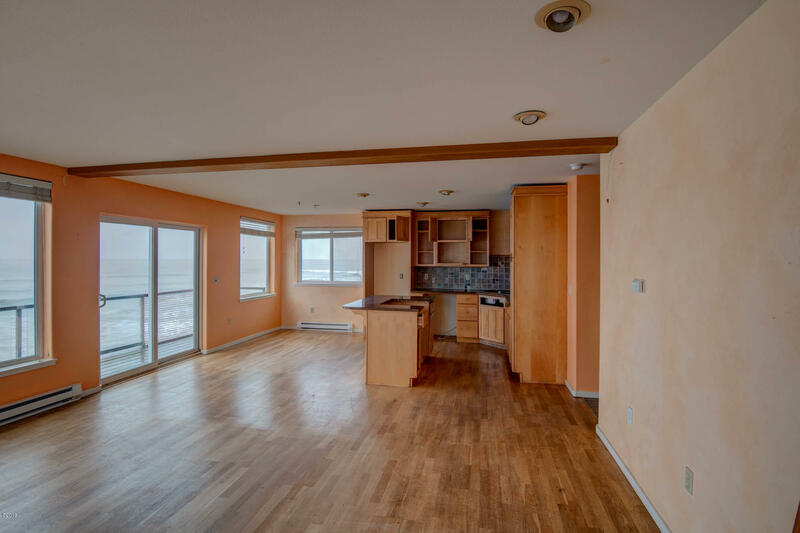 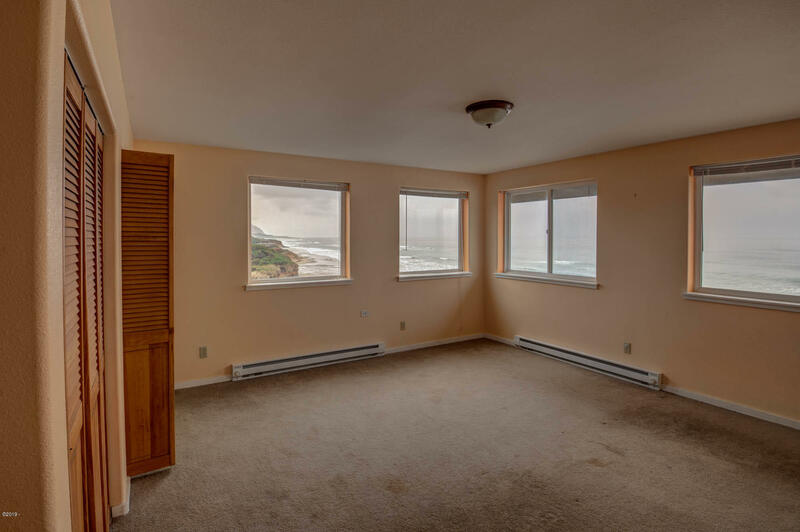 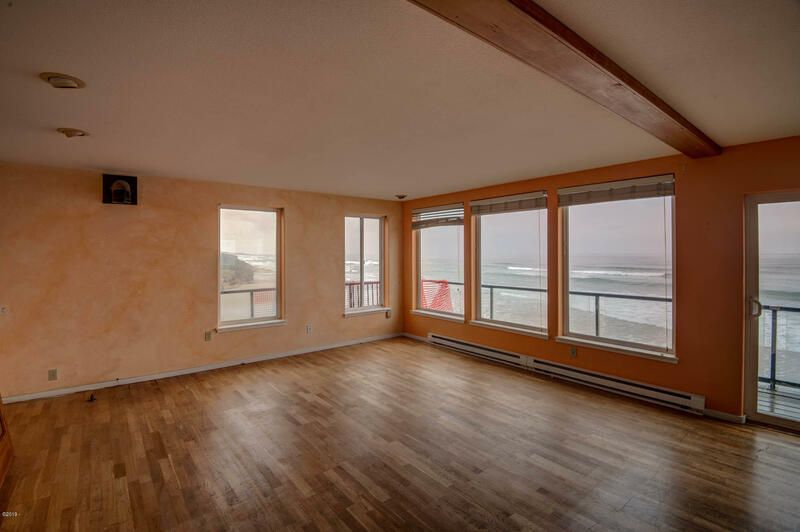 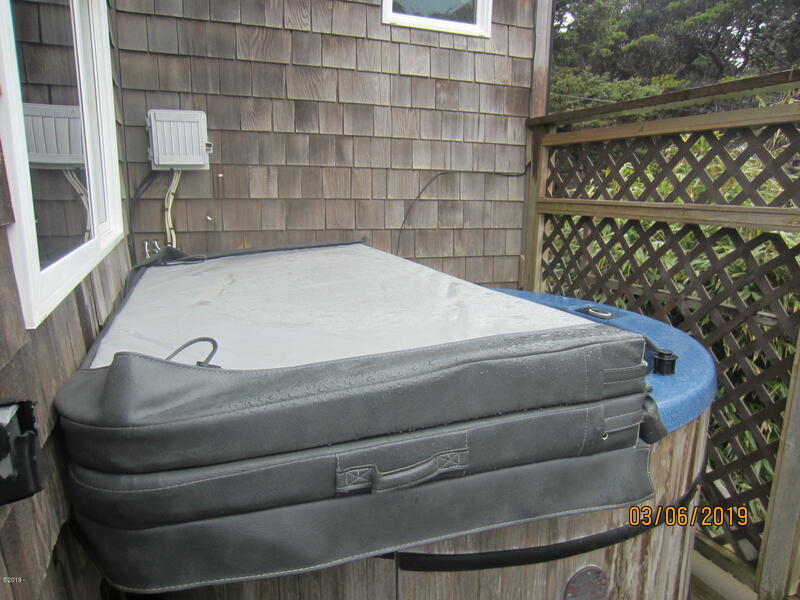 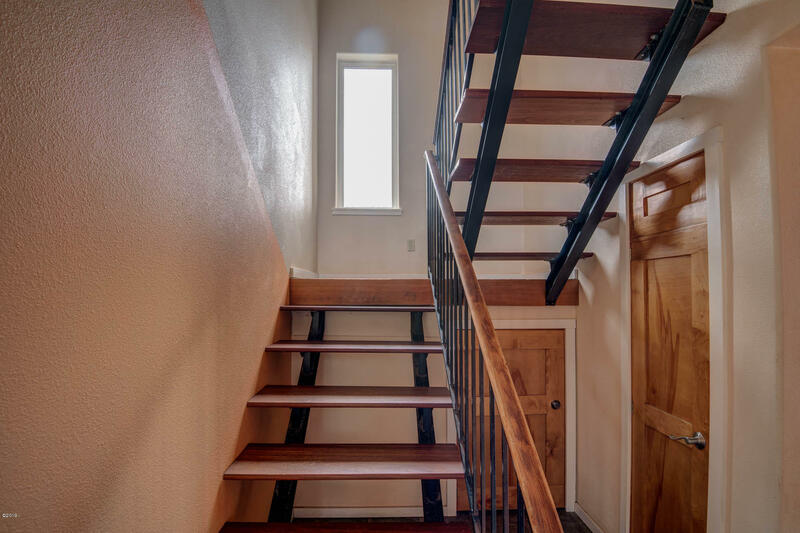 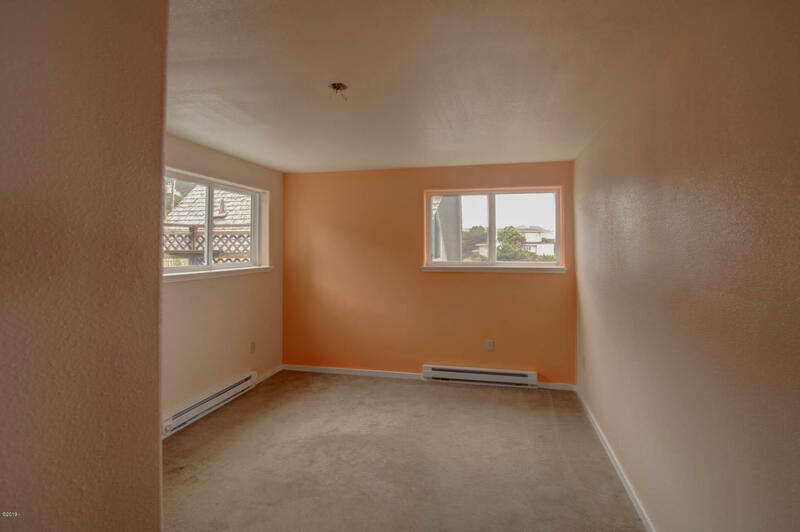 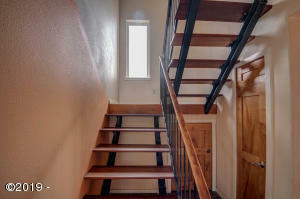 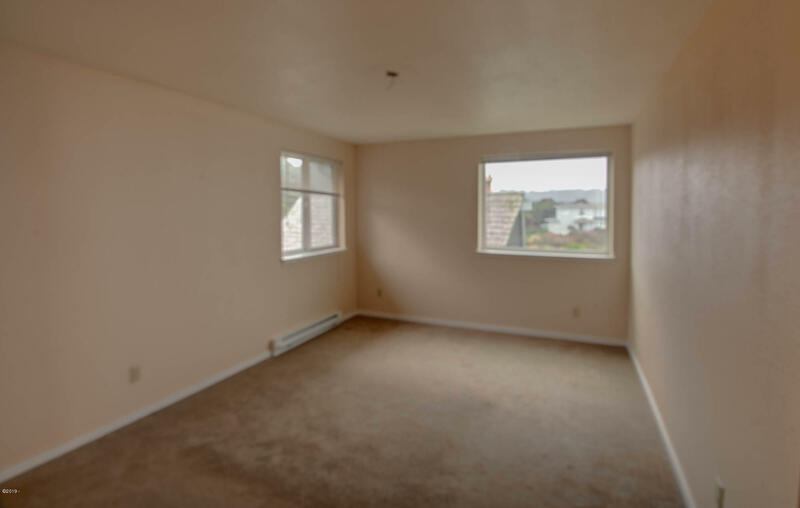 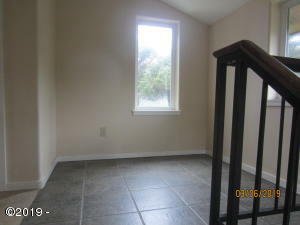 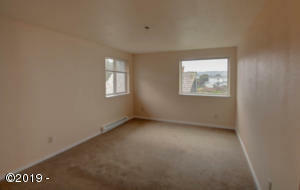 Great vacation rental opportunity as this property is located in the county not the city of Yachats. Directions Highway 101 north of Yachats to Oregon St. West to Finnisterre Ave, then south to address.